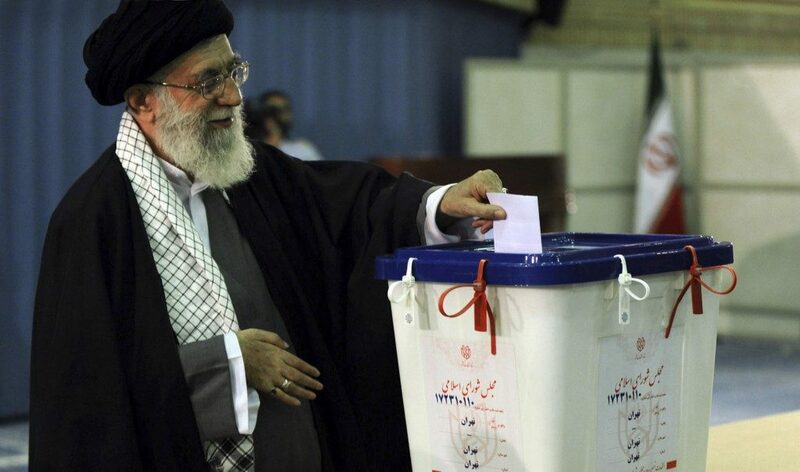 Iranians will head to the polls on Friday. While incumbent President Hassan Rouhani has been cast as the favourite, Iran’s notoriously unpredictable political system suggests a victory by hardliner Ebrahim Raisi is possible. The economy has dominated the campaign, and for good reason. In his 2013 campaign, Mr Rouhani promised a return to growth after years of sanctions-induced recession. But economic performance has fallen short of expectations—growth was a mere 0.5% in 2015 (the last official figure) and one in four young Iranians can’t find work. In an attempt to leverage popular dissatisfaction among the rural poor, Mr Raisi has castigated Rouhani for his economic performance. Insisting that he “felt the pain of poverty” growing up, the challenger has pledged to increase cash handouts and fight corruption. While foreign policy has barely featured in the lead up to Friday’s vote, a Raisi victory could jeopardise closer ties with European countries, and thus billions of dollars in trade deals. Saeed Jalili, a hawkish former nuclear negotiator who opposes the 2015 deal, is advising the cleric, suggesting anti-Western rhetoric will increase under a Raisi presidency. On Monday, Tehran’s conservative mayor withdrew from the race, urging his supporters to vote for Raisi. This will give the conservative leader a much-needed boost. Whether this is big enough to secure victory on Friday remains to be seen.